Armor up with Super Cal™ Plus, a calcium supplement built to support bone density and the structural system. We have a bone to pick with osteoporosis: What can you do to avoid it? Osteoporosis affects a surprising amount of people, so how do you guard against it? 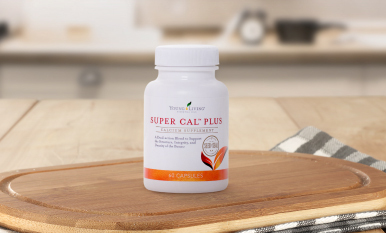 Boost your bone health by increasing calcium intake—Super Cal Plus is armed and ready for the task!